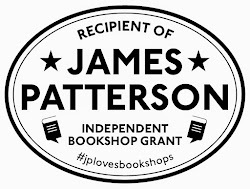 Isadora Moon has a Sleepover is out soon and, to celebrate, the Mostly Books team are hosting not one, but two Isadora Moon parties on Isadora Moon Day (23rd February). Join us for Isadora Moon themed cake decorating, pass the parcel and a reading from the new Isadora Moon book (don’t forget your sleeping bags or favourite Blanket for story time, it is a sleepover after all!). Come in your best fairy vampire costume, dust off your pair of wings and fly down to the shop. Prizes will be given for the best costume and the winner of pass the parcel will win an Isadora Moon prize. 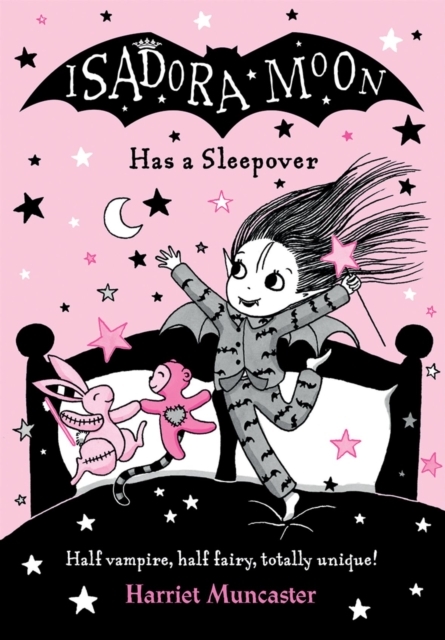 Copies of Isadora Moon has a Sleepover will be available for sale on the day. The parties will take place from 10am – 11am or 3pm – 4pm. 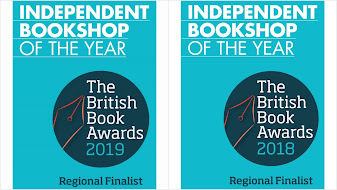 Tickets are £3 and include £1 off a copy of an Isadora Moon book on the day. Tickets are only required for the children attending, adults do not need to purchase a separate ticket. There are lots of Isadora Moon fans out there so tickets are likely to sell fast - Book your spot today. Tickets can be booked in the shop or via email, Twitter, Facebook, Instagram or EventBrite (10am Party or 3pm Party).